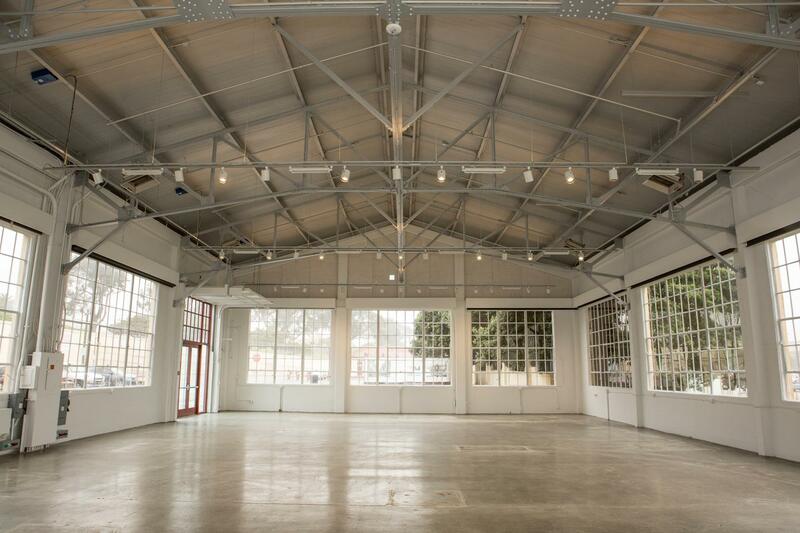 Rent Gallery 308 | Corporate Events | Wedding Locations, Event Spaces and Party Venues. The historic space features an open floor plan, state-of-the-art lighting, polished concrete floors, and multi-purpose blackout shades. Gallery 308 has been meticulously rehabilitated to its original industrial aesthetic by Jensen architects, the creators of SFMOMA’s acclaimed roof-top garden. Gallery 308 is a prime location for art exhibits, receptions, and more.